Established by Paul Davis in 2001, Davo’s Crane Hire has been servicing the Gold Coast region for the past 17 years. .
Paul has since expanded his fleet significantly, and in the process secured a team of professional and experienced operators who have successfully undertaken a range of projects extending to the highest degree of difficulty. 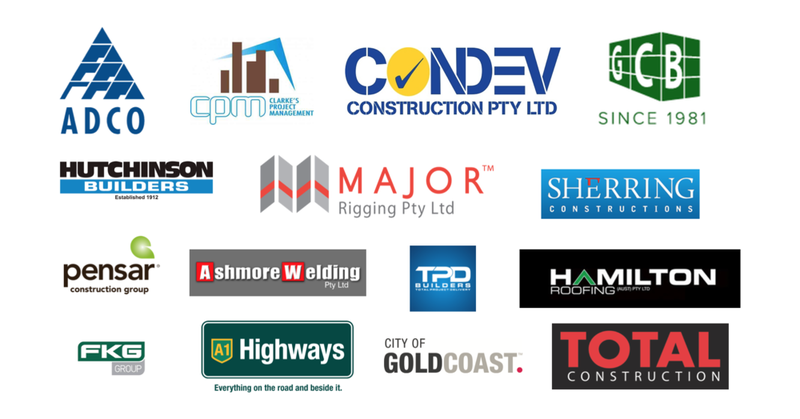 We service the entire Gold Coast region, and pride ourselves in offering the Gold Coast’s most modern crane fleet, which ranges from 3T – 100T in capacity. We believe, by offering this varied range of cranes, will can complete any task that your job requires. Over the years we have diversified, not only to crane hire but we have also incorporated drafting and rigging to our range of services. We have built a team of experienced operators and administrative staff who pride themselves in their ability to complete any task in a professional and timely manner. Our level of commitment and professionalism is unrivalled due to our hands on approach and our total commitment to providing efficiency whilst maintaining the highest level of industry standards. With CAD and engineering expertise, we invest time into providing solution proposals for the toughest of challenges. Our industry reputation is reflected in the impressive list of clients we have engaged and sustained over this period of time. We service many domestic builders ranging from prestige to low budget housing. We pride ourselves on adhering to all industry safety compliance guidelines. Each of our cranes are serviced and checked regularly to ensure compliance with Australian / Crane Safe Australia standards. We are happy to supply all maintenance certification, licenses, qualifications and references concerning all equipment and staff. Davo’s Cranes also has in place a strict environmental policy. We use all bio degradable products in our cranes and all cleaning products are also bio degradable, all our office supplies are base on recyclable paper and minimal waste of supplies. We also have in place a policy of zero tolerance to drugs and alcohol which, if not implemented, will influence our safety management plan. Davo’s Cranes guarantees you a comprehensive and competitive service that will surpass your previous experiences. Thank you for taking the time to familiarize yourself with our business and we do hope that Davo’s Crane Hire may be of assistance to you in the near future. Davo’s Cranes has in place an environmental policy. As it is our conviction that without this being adhered to we will have no potential projects to consider. We use all bio degradable products in our cranes and all cleaning products are also bio degradable, all our office supplies are base on recyclable paper and minimal waste of all paper supplies. — Matt Davis, Operations Manager. We also have in place zero tolerance to drugs and alcohol policy that is of paramount importance. As if this policy is not implemented it will influence our safety management plan. Davo’s Cranes are confident in being able to provide you a complete and comprehensive and competitive service that will surpass your previous experiences.